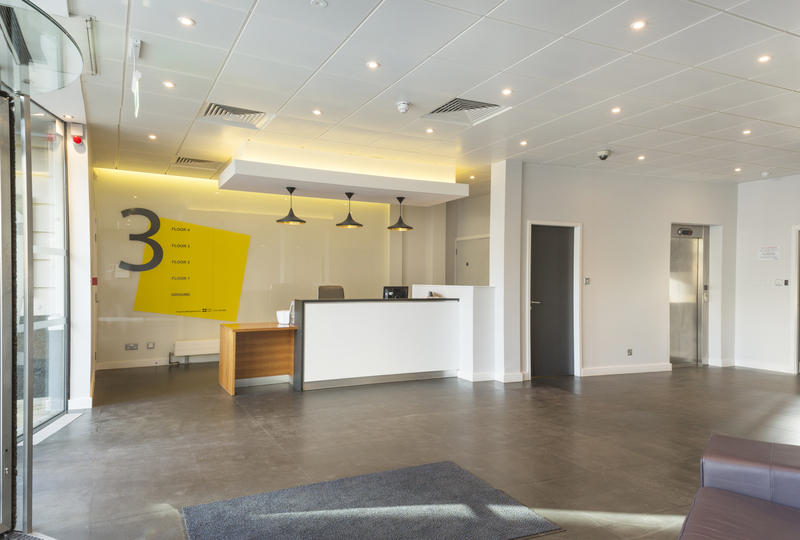 This week we’re bringing you five new-to-market offices in Edinburgh. To see the full list of new-to-market offices in Edinburgh, please check out this page. This stunning newly refurbished traditional townhouse is located in close proximity to Haymarket train station. Plus, there is a lift access throughout all floors which comes handy on many occasions. Situated opposite Waverley Station, the property consists of a B listed Scots Baronial corner block arranged over basement, ground and four upper floors. 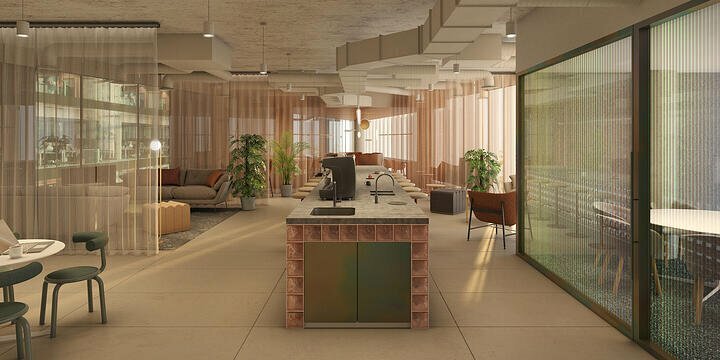 The office is self-contained space with access to a communal landscaped courtyard for tenant use. This modern Grade A ground floor office space is located in the five-floor office building. 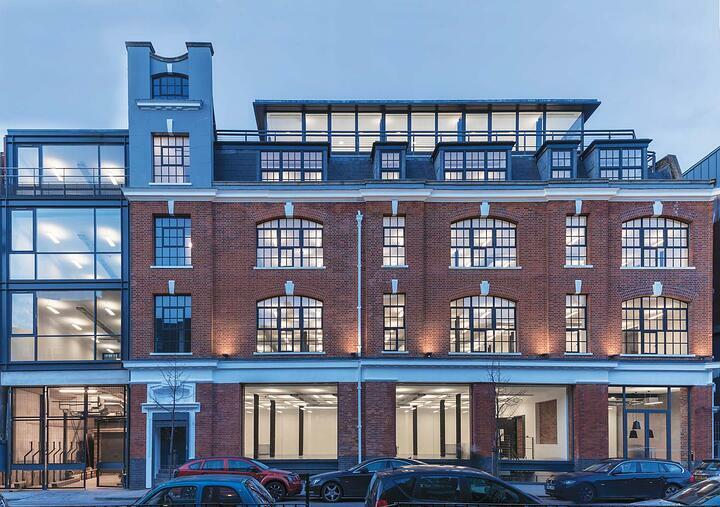 The ground floor was previously occupied by Mint Café and Flowers Ltd however, will undergo significant refurbishment to provide more office accommodation within the building to a specification to be agreed. This recently renovated Grade A building offers office space spread over seven floors. It features the bright, modern double height reception. 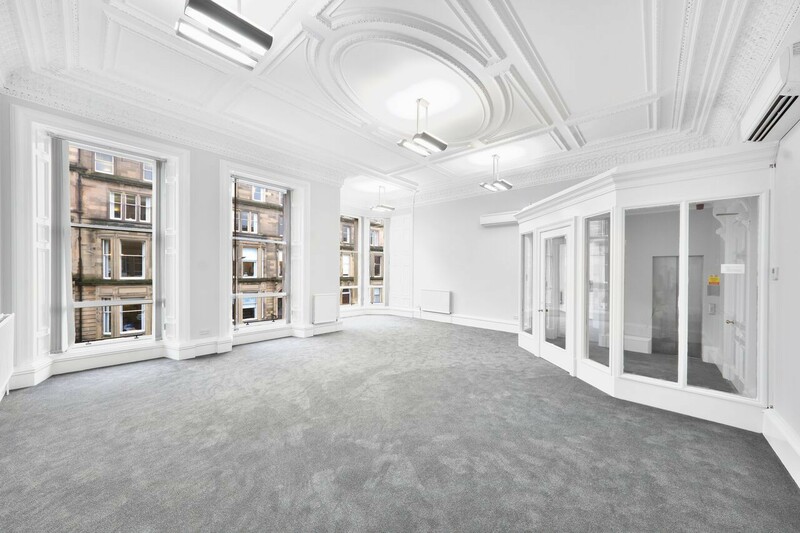 All floors benefit from excellent natural daylight and stunning views of Edinburg. 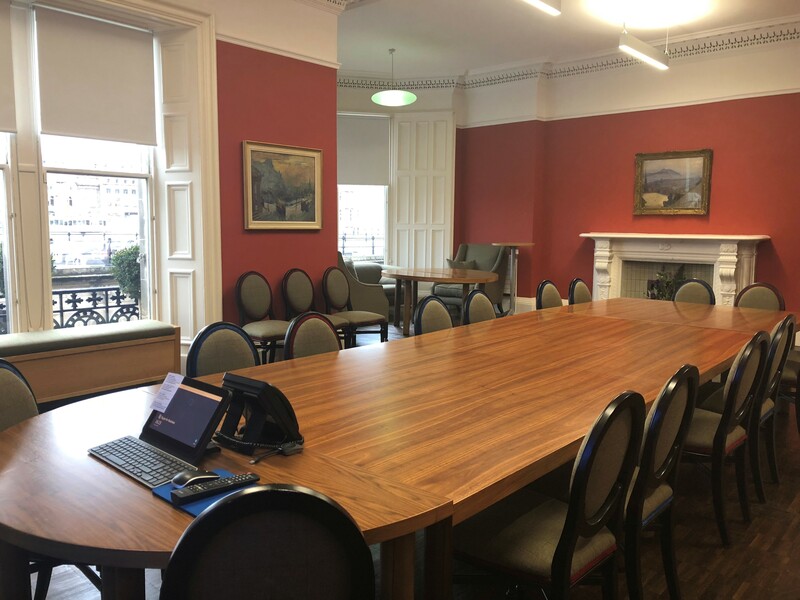 Situated in Edinburgh’s business district, this spacious office building features open plan office with outstanding views of Edinburgh Castle. 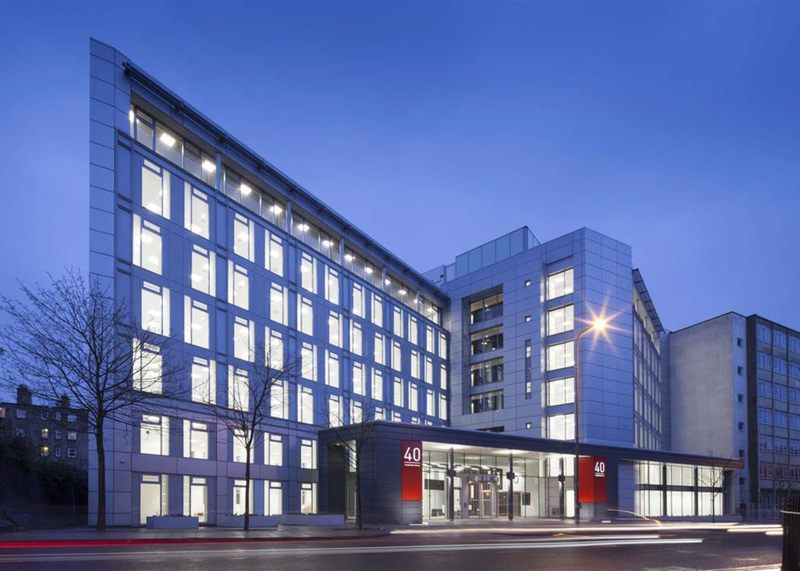 Nova House offers modern, recently refurbished office accommodation arranged over ground and four upper floors. The suites are accessed from a manned entrance foyer with lift access to all floors. 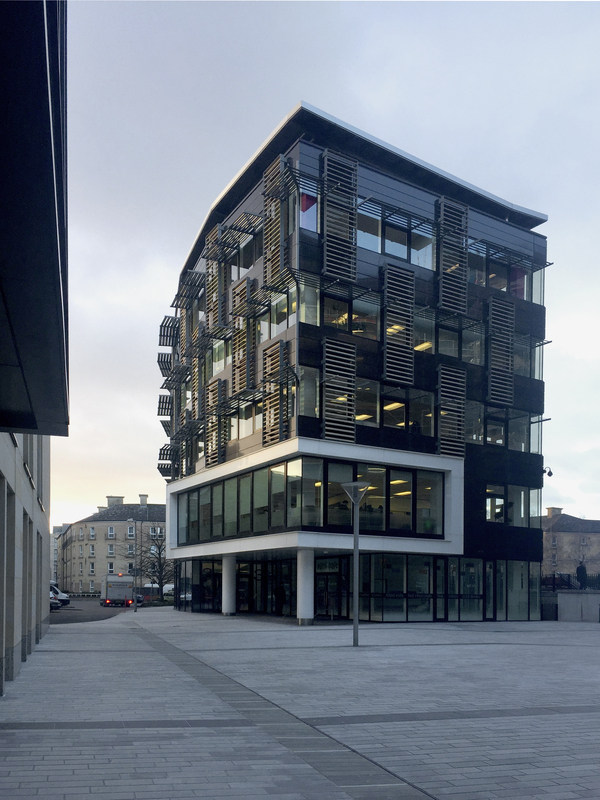 To see all the new-to-market offices in Edinburgh, please click here.